When the HMT device rotates the display will automatically rotate by default. 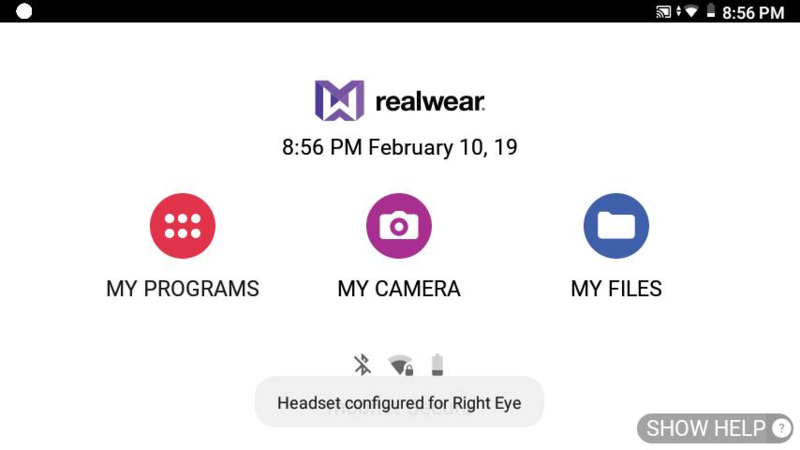 This is important when setting the display position to left eye or right eye. A toast message appears on the screen indicating the change in the orientation. Auto-rotate can be toggled on or off in My Controls. 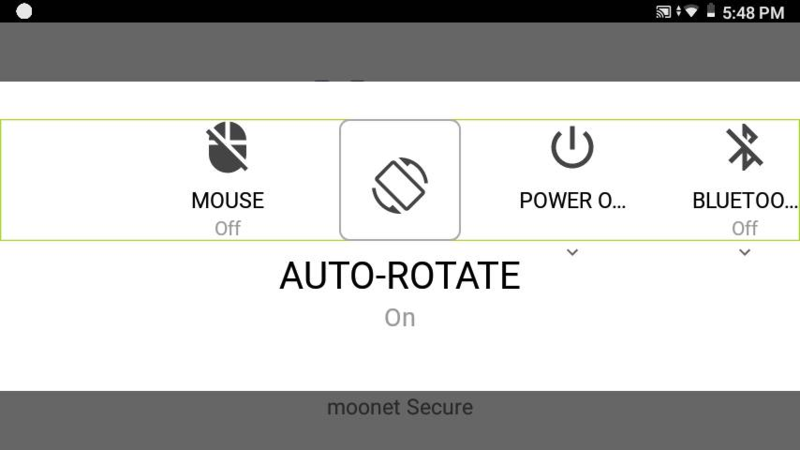 Say “AUTO ROTATE” to toggle the setting on or off.